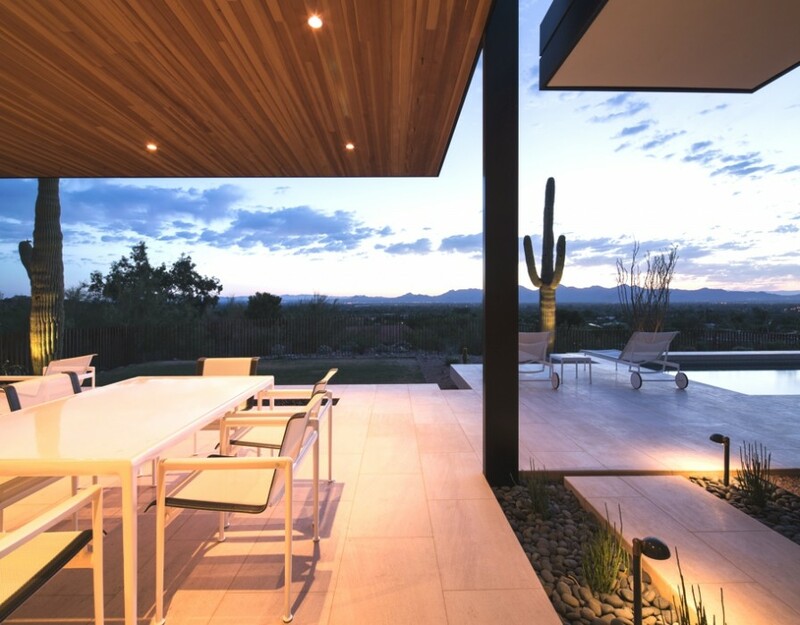 Scottsdale-based interior designers and architects, Kendle Design Collaborative, have completed the Rammed Earth Modern project. 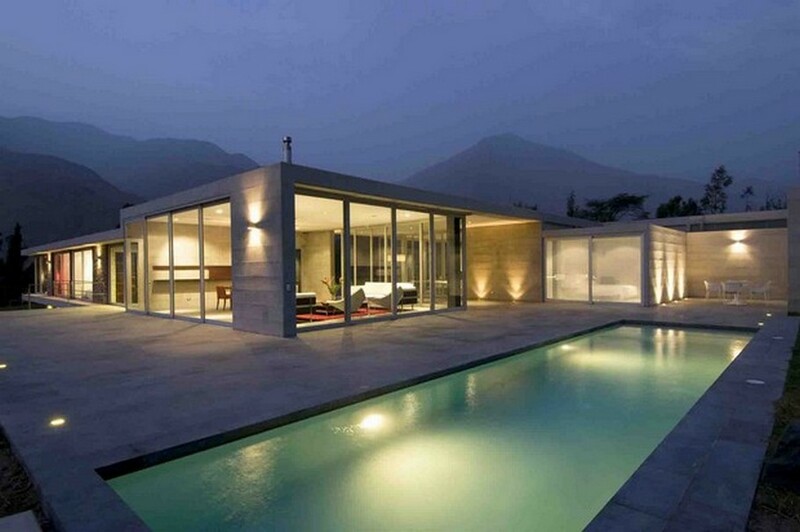 Completed in 2013, the hillside property can be found in Paradise Valley, Arizona, US. 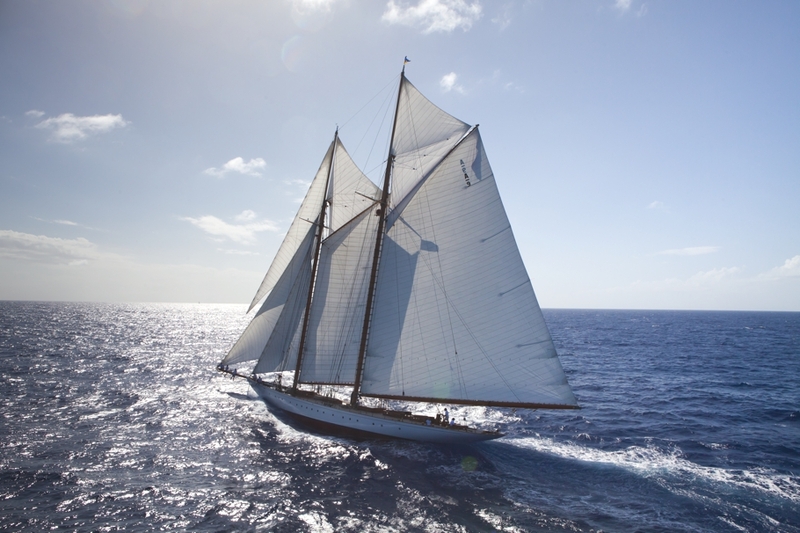 Superyacht Elena, built in 2009, is the meticulously designed replica of a 1928 racing schooner which participated in the 1928 King’s Cup Trans-Atlantic Race, from New York to Santander, in record-breaking style.